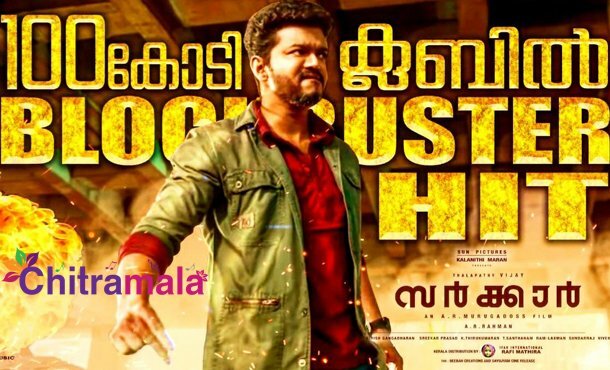 Tamil superstar Ilayathalapathy Vijay is enjoying the success of his new film Sarkar now. 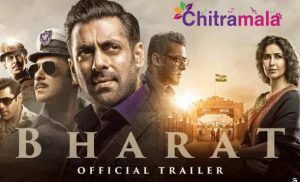 The movie has become a big hit at the box office by collecting a gross of hundred crores at the box office in just two days. Meanwhile, the movie made more than 4 crores in both the Telugu states in two days. In Tamilnadu alone, the film collected 30 crores which is a huge record. In all the other countries like UK, US, Malaysia, Singapore, Australia too, the film is performing well. In the US, the film released in 152 locations and collected almost 2.31 crores. The film released in 42 locations of UK and collected almost 1.7 crores. This is the first time that a South film recorded unimaginable collections at the box office in foreign countries. The collections in Australia are also encouraging for the producers. Looking at the huge numbers, we are sure that Sarkar is creating more targets for all the upcoming movies. AR Muragadoss is the director of the film. Keerthy Suresh and Varalakshmi Sarathkumar are the heroines in the film. Sun Pictures bankrolled the project.